System: Our system is a breakout system, with a good risk/reward ratio. 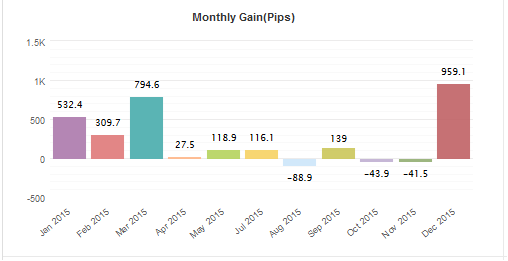 Here we are adding positions but only if the market conditions are good for the system. 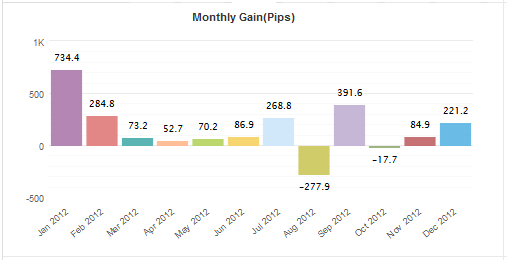 If the market not works for us, we try to close these positions with a small loss. There are great market conditions for this system for example the "Fed Interest Rate Decisions". 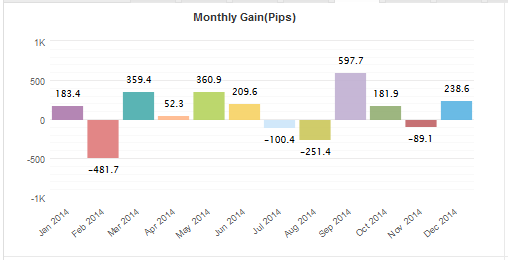 If there a big surprise on one of these events, we earn serveral of hundred pips in one day. But these days are very rar. We appreciate there are on average only one or two of these "surprise" days per year. 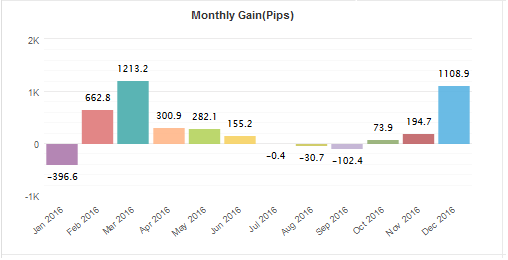 3 trades opened 06.10.2016 and closed on 07.10.2016 after 10 hours holding time. 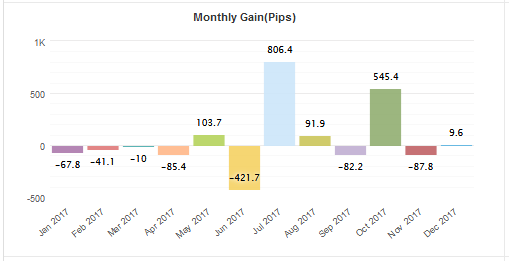 Hit Take Profit 3 x +400 = +1200 Pips! Do you limited your losses? Every trade is secure with a visible stop loss and a visible TP. The real TPs and SLs depends from the market conditions and volatility. Risk and money management for NEXTGEN: What lot size do you trade and what is your recommendation? This recommendation works if you only use NEXTGEN. 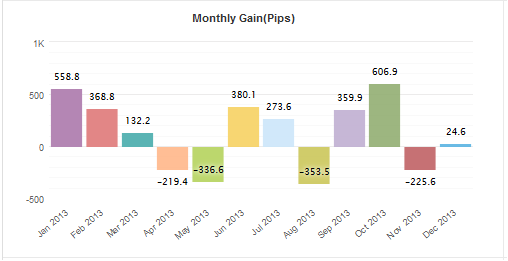 If you use other signals or systems, please reduce the trade volume in general and use risk multipler by equity. 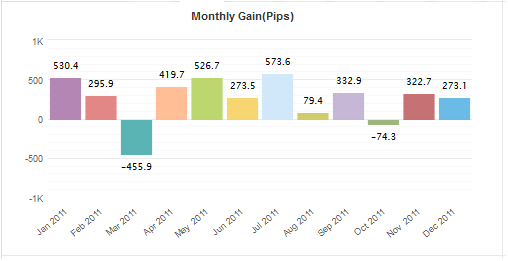 Safe your trading amount, is the most important part to stay longterm profitabel and earn a lot of pips. How many open positions are possible at the same time? If our systems for the different currencies work on the same time, it is possible to have up to 10 open positions. Every position is secure with a SL and a TP. Do you trade on important news? It depends from the news. We like to trade events like the "Fed Interest Rate Decisions", because sometimes there are perfect market conditions to trade the breakouts. On the other hand we don't like to trade the "Non Farm Payrolls". Because the NFPs are not easy to analyse and we also don't want to have open position during the weekend. So you can be relaxed on every first friday of every month.